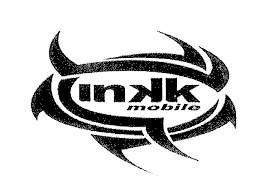 Ba finished group stage competition in the 2018 INKK Mobile Battle Of Giants in top place and is looking to deliver another good performance in the semifinals this Saturday in Lautoka. 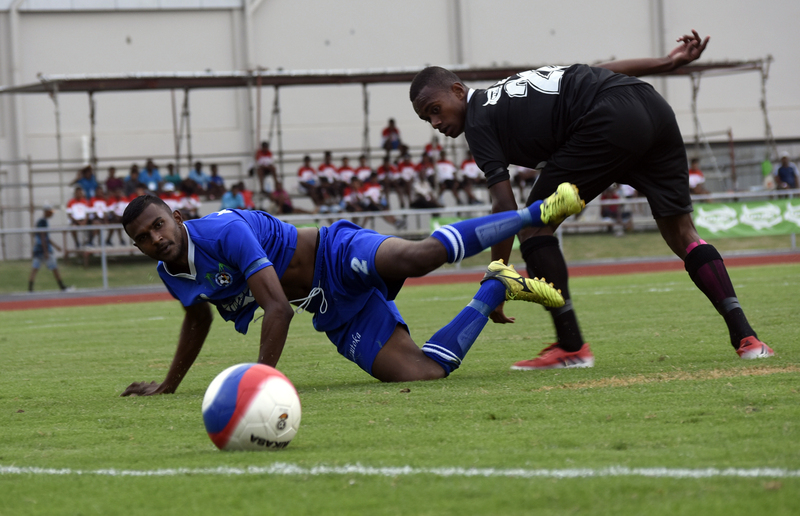 Despite losing their last match 2-0 to host Lautoka, the Men In Black progressed to the semifinals with Labasa from Group B. Team Manager Arvin Singh said they have worked hard for this tournament and the young squad will deliver its best in the semifinal. “We did not do well in Fiji FACT but in this tournament we have reached the semifinal and our aim now will be to reach and win the final as well,” he said. Ba will come up against Group A runner up Nadi in the second semifinal at 4pm.